Larry Bird, in his 13 seasons with the Boston Celtics, claimed 3 NBA titles, 3 MVP awards, and was elected to the Naismith Memorial Basketball Hall of Fame in 1998. In 1992, as part of the "Dream Team" he brought home an Olympic gold medal. He served as head coach of the Indiana Pacers from 1997 to 2000. In 2003, he assumed the role of president of basketball operations for the Pacers, which he currently still holds. 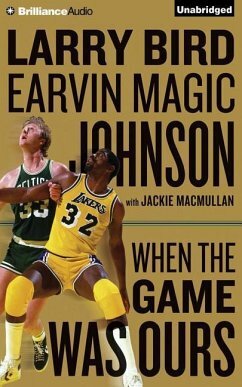 Earvin "Magic" Johnson, Jr., in his 13 seasons with the Los Angeles Lakers, claimed 5 NBA titles, 3 MVP awards and was elected to the Naismith Hall of Fame in 2002. He also won an Olympic gold medal as part of the 1992 "Dream Team." Currently, he is the Chairman and CEO of Magic Johnson Enterprises and Vice President and part owner of the Los Angeles Lakers. 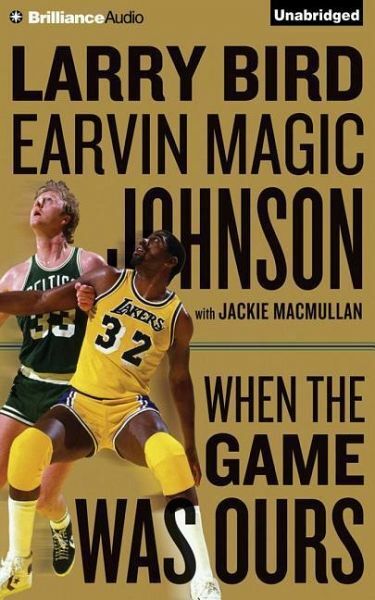 Jackie MacMullan is a nationally recognized sports columnist, who spent three decades at the Boston Globe and covered the NBA for Sports Illustrated in the late 1990s. She is a frequent correspondent for ESPN, CNNSI and local Boston television networks. She is also a regular contestant (and the only female one) on ESPN's Around the Horn.